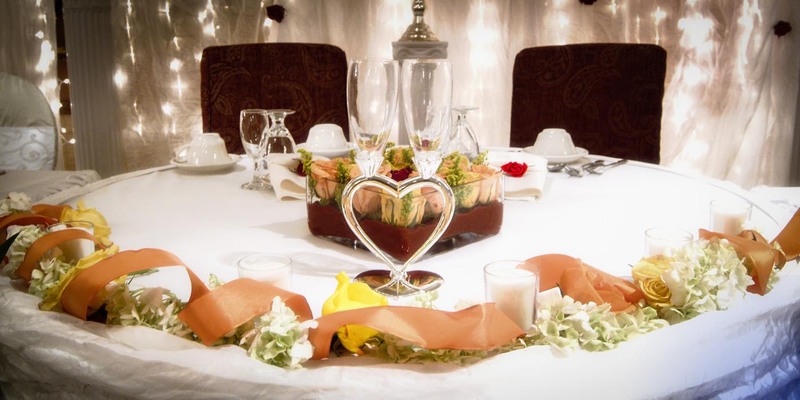 Hors D’ Oeuvres, Food Stations, Platters, Breakfast, Brunch, Lunch and Buffet Displays. Let us custom design a menu to suit your personal style. 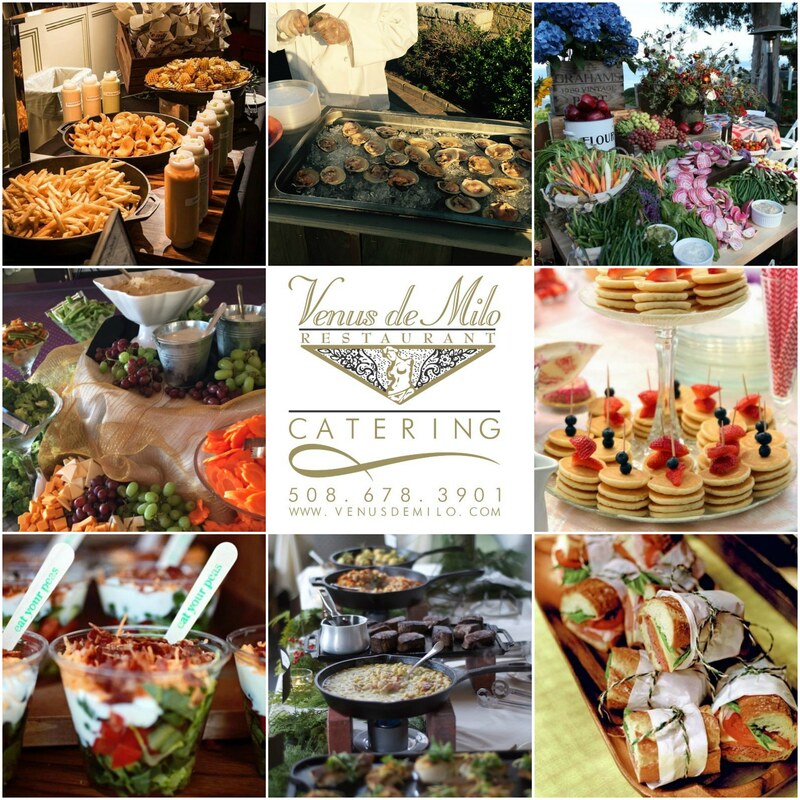 Venus de Milo celebrates more than 50 years of award winning cuisine at an unmatched value and NOW we can deliver the experience to you! Let the Venus de Milo cater to you!